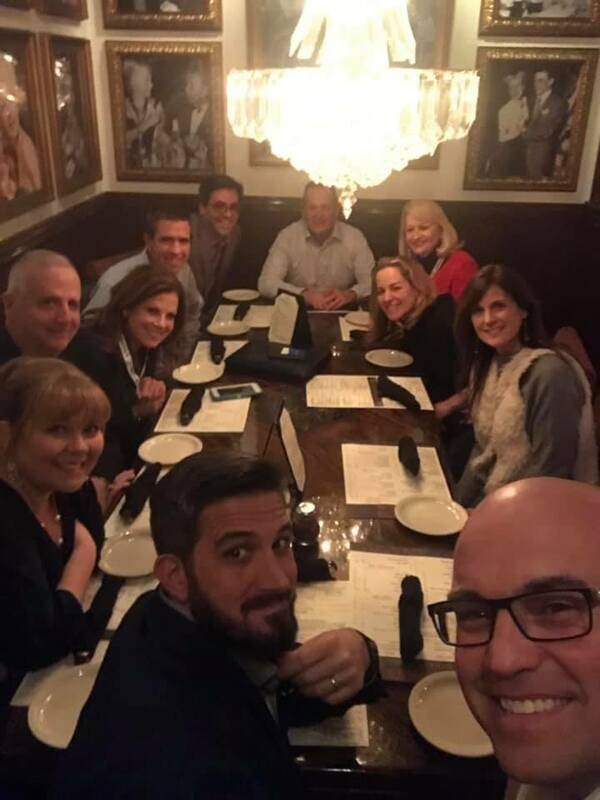 We just got back from the Florida Realtor's Mid-Winter meetings down in Orlando, Florida! We had the best time growing and serving in an organization that is concerned not only about home ownership but also private property rights in our sunny state of Florida. 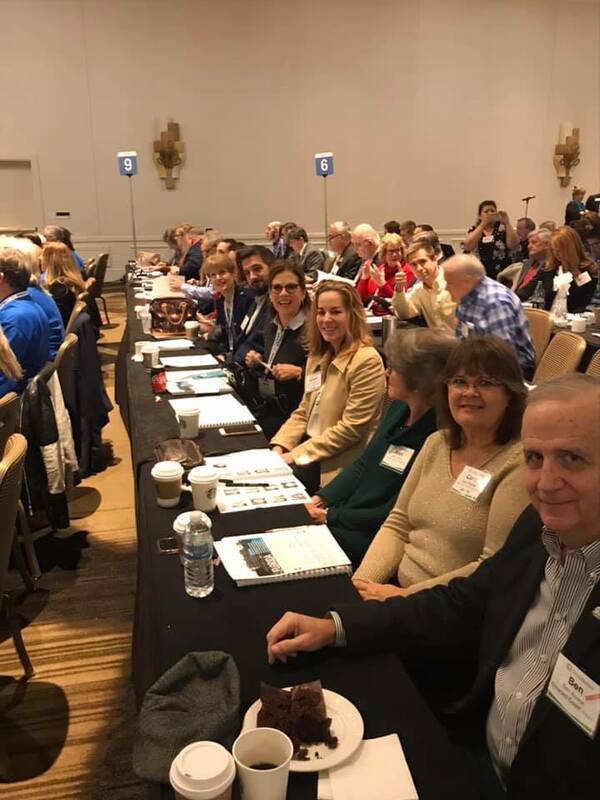 At this meeting, Rob was elected treasurer of the Florida Chapter REBI (Real Estate Business Institute) which trains real estate brokers to be better brokers and real estate agents to be specialists in listing and selling. 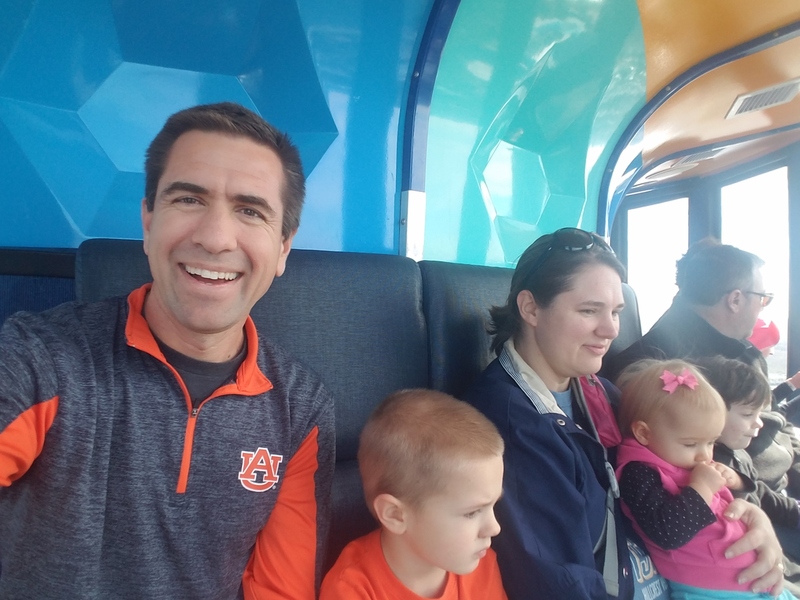 He also is serving on the Florida Board of Directors for 2019 as a representative of the Emerald Coast along with continuing his service on the Development committee, which he has been a part of for the past two years. It was three full days of meetings, networking and catching up with old friends! It was a huge honor to serve other professionals in our industry by helping improve overall professionalism of realtors and establishing resources to help realtors do just this. If we can help increase professionalism among the professionals - we help increase buyers and sellers' experiences with all realtors in the state of Florida. That to us is a win! 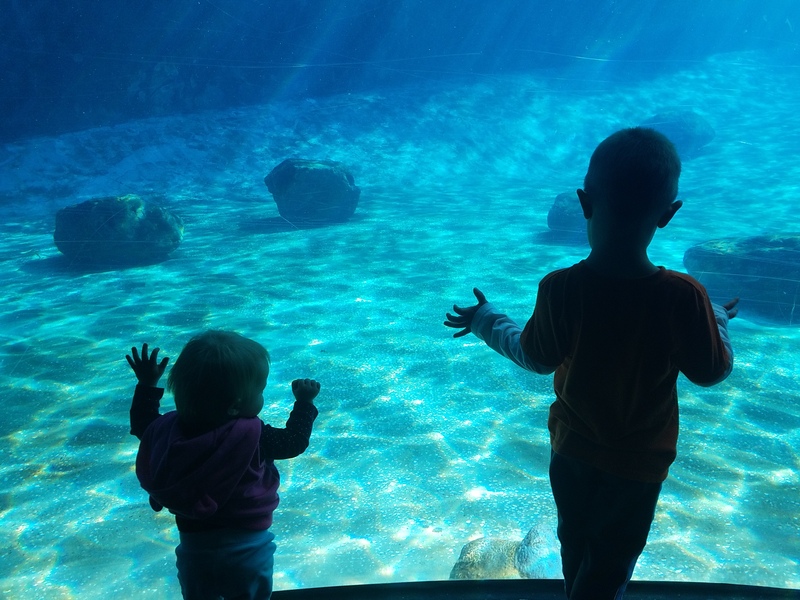 On a lighter note - we also couldn't go to Orlando without visiting Sea World with the family! It was a great trip and a great way to start off 2019!